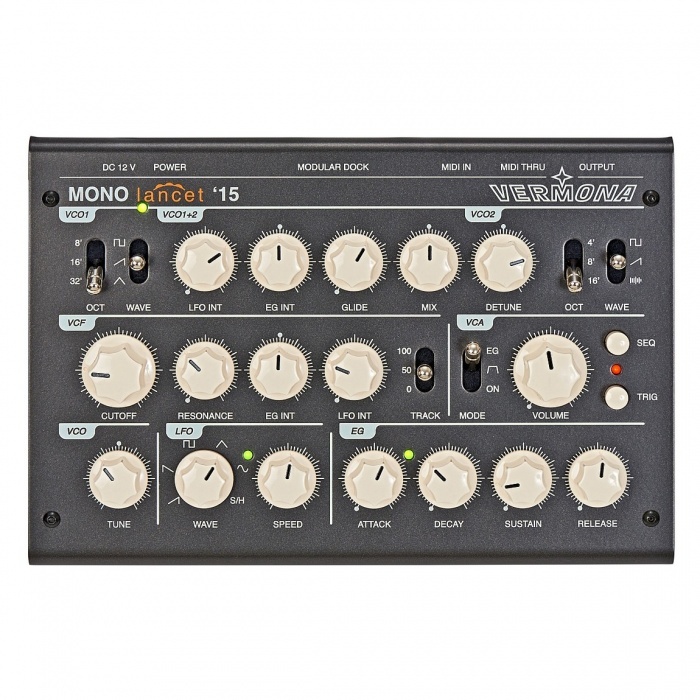 Mono Lancet ’15 might be small-sized device, despite it is a bona fide analogue synthesizer. Two oscillators and a noise generator are the foundation for its sound. Together with the musical lowpass filter and VCA it’s capable of producing warm and precious sounds full of character. Beside its audio qualities Mono Lancet ’15 has a dead simple and intuitive user interface. Each parameter has its own control. We are absolutely convinced that you will quickly learn how to realize your sounds with Mono Lancet ’15 without thinking about what you do.